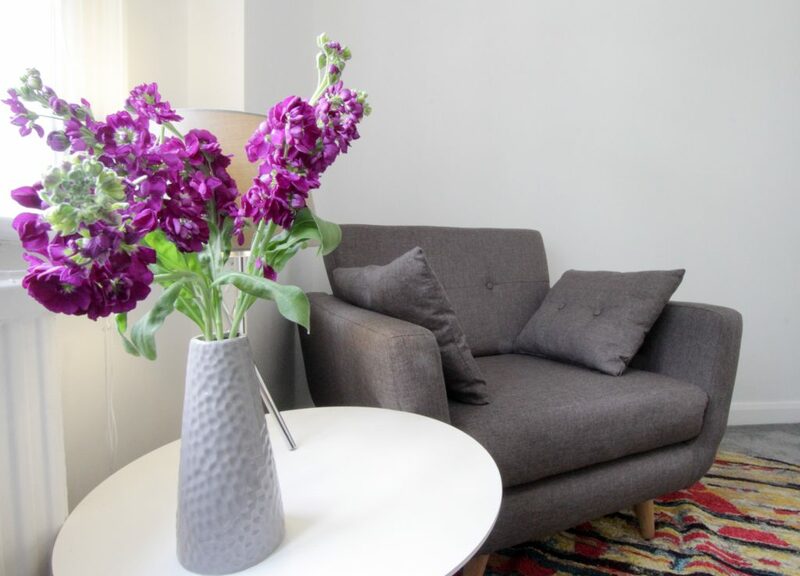 Meet your clients in a professional, yet relaxing setting in the heart of the City. 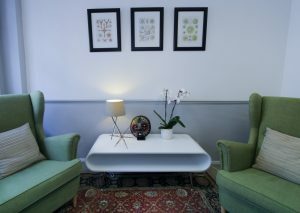 Rooms designed for the comfort & confidence of you and your clients so that you are able to focus on your conversation. 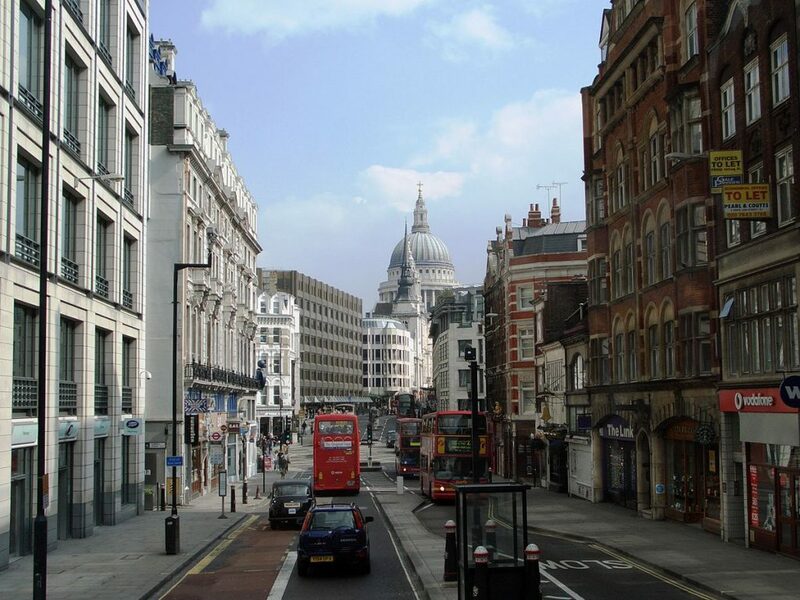 Our location, on Fleet Street near Ludgate Circus, could scarcely be more convenient for your clients who work in the City. 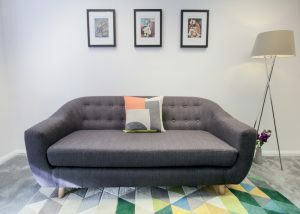 Clients from other areas of London can easily commute to see you, as two tube stations (St Paul’s and Blackfriars) and a rail station (City Thameslink), are near. 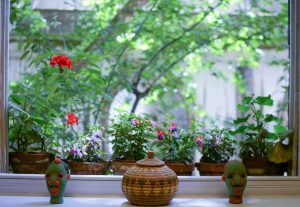 Despite being so central the rooms are situated adjacent to St Brides Churchyard which is a quiet, tree-covered oasis. 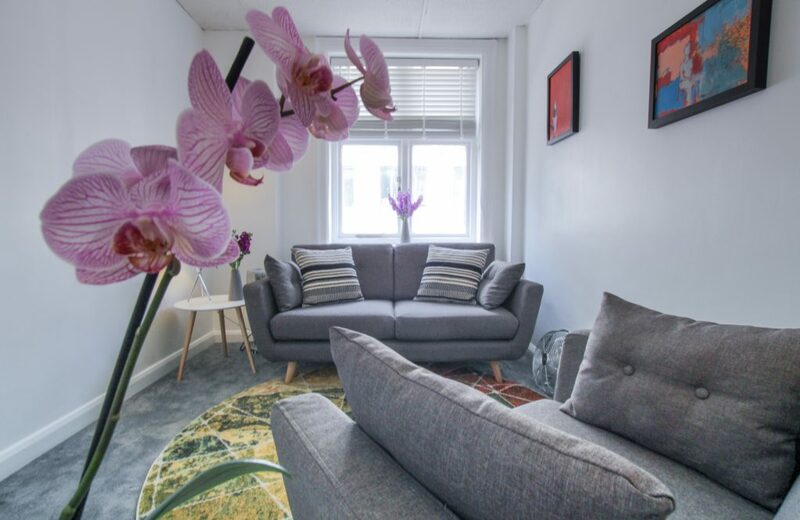 Our rooms cater to independent psychotherapists, psychologists & counsellors with busy private practices. 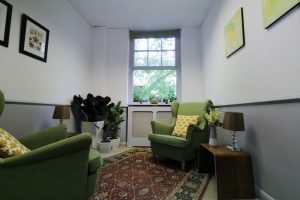 Professionals currently working from our rooms includes specialists in a number of modalities including CBT, Jungian analysis, Psychosynthesis, psychodynamic & integrative. Keep more of the money you make with our affordable rates. An evening block of 6 hours from 3pm till 9pm (you can work later if you want) is only £60, that’s £10 per hour! A full day is only £90. We want you to be successful, so that you grow your practice and stay with us. Start your practice in our rooms with the greatest of ease. No big upfront fee. We bill you for your block a month in advance. You only have to give one month’s notice if you want to move on (but why would you?). Wifi internet connection & USB charging station in every room. Intercom to identify and admit your clients located in the hallway immediately outside your room. WC facilities, on the landing of the both floors. A kitchenette, with milk, teas, coffee and sugar provided. There is no waiting area or receptionist. There are a number of coffee shops in the immediate vicinity where they can wait for their appointment. While there is a lift from the first-floor landing, there is no lift from street level. 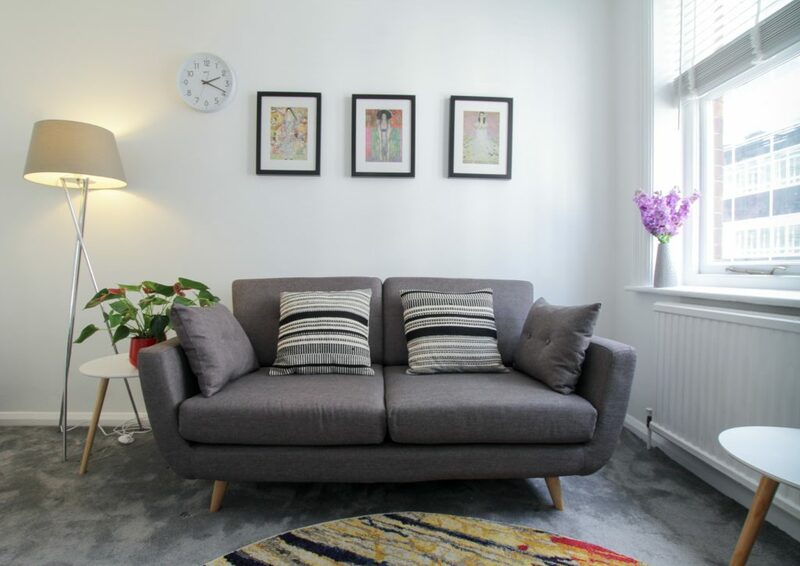 Some therapists join us bringing busy practices with them; they are looking for the stability and reliability of an established set of rooms. 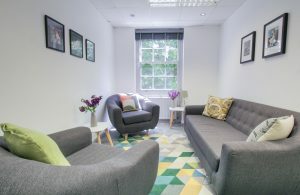 Some therapists join us when they are setting up in private practice for the first time. 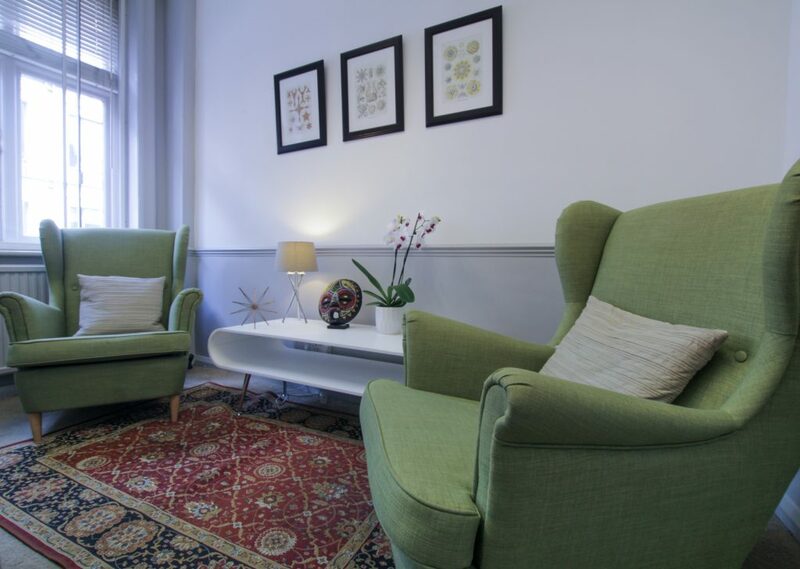 We offer marketing support through our website which has a dedicated listing and webpage for each one of the therapists who work from our rooms. The busier therapists in the rooms frequently make referrals to other therapists at our location. 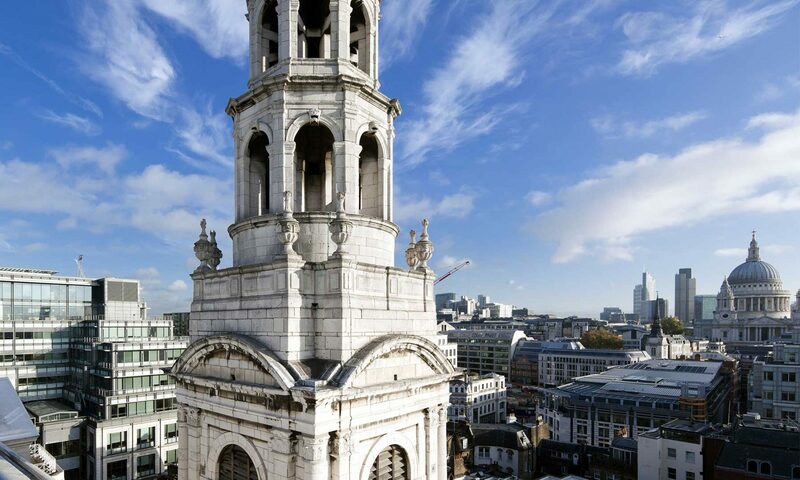 Ready to build a busy practice in the City? We are ready to help you. Click here for to see photos of the 7 rooms and availability calendars for each room. If you are interested in an available block and would like a viewing of the rooms please contact us.